For a perfect pop of color that will give your home some serious curb appeal, choose BEHR Premium Plus Ultra Semi-Gloss Enamel Exterior Paint. 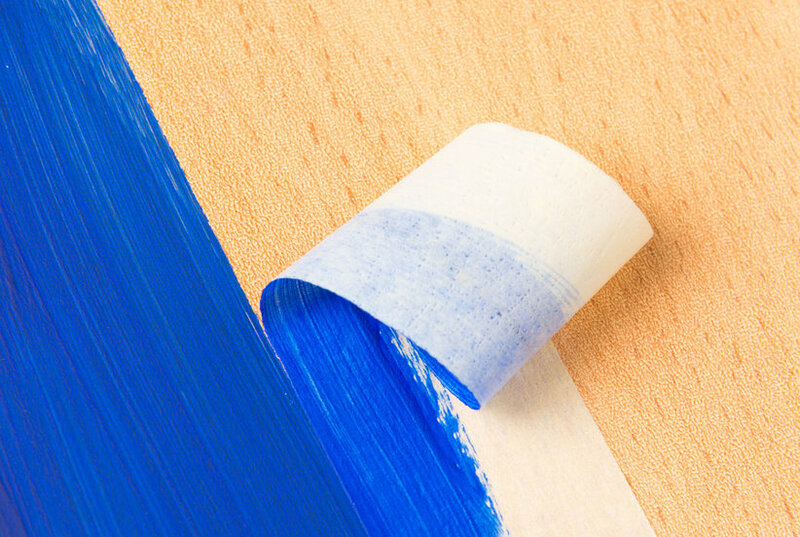 This radiant sheen will create a sleek appearance on your home’s exterior accents and is ideal for trim, shutters and doors, including garage doors, as well as windows and outdoor furniture. It is formulated to withstand wear and will also resist moisture, fading and stains. Color: Light Mist.